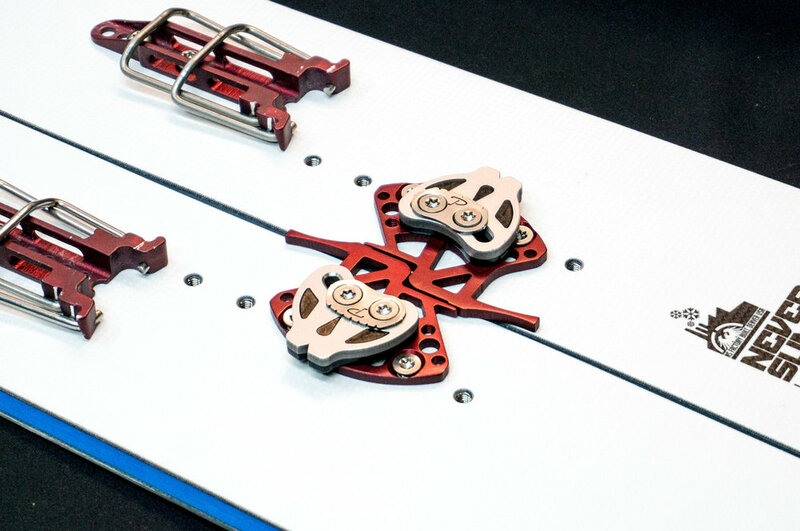 The world's first tech splitboard bindings. Born in 2012, Phantom Splitboard Bindings are the first splitboard bindings designed around lightweight alpine touring (AT) ski boots. 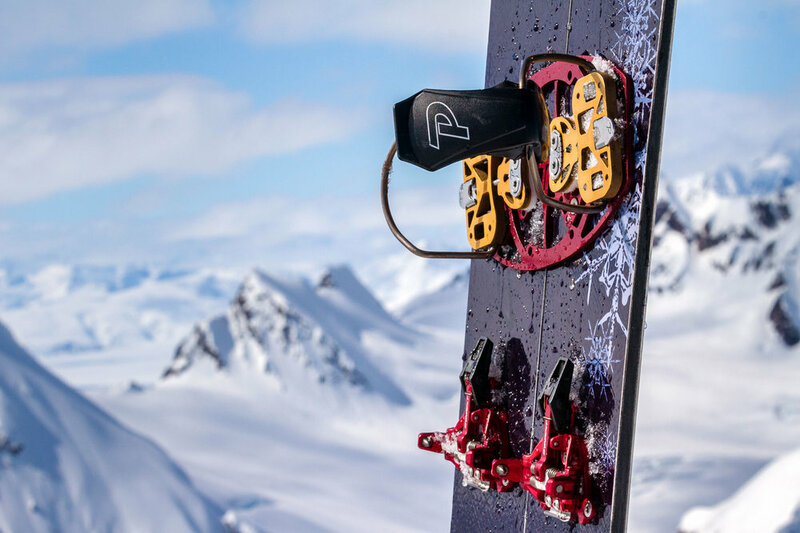 While the term "hardbooting" is often used to describe the setup, Phantoms are designed to flex, ride and feel like traditional snowboard bindings and perform as well in deep pow conditions as they do during the spring snowboard mountaineering season. Phantom's SplitTech System combines the best tech-style touring equipment with a patented splitboard binding and interface. 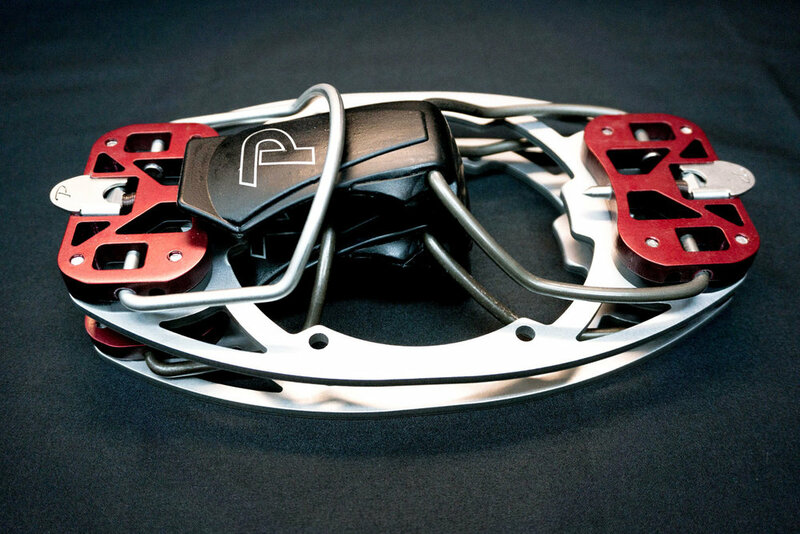 In tour mode, this equates to greater efficiency, reduced swing weight, confidence when sidehilling and kicking steps, and a more secure method for attaching boot crampons. In ride mode, you can expect a reliable and consistent fit and a powerful connection to the board. Built for guides, snowboard mountaineers, and anyone looking to charge harder. The SplitTech Revolution has begun. We're proud to call Colorado home. Our backyard provides the perfect environment for developing and testing our bindings on big lines and in all conditions - from epic mid-winter pow to spring hardpack from the summit of 14,000-foot peaks. Phantoms are made from one of the strongest aluminum alloys available. No straps, no buckles. 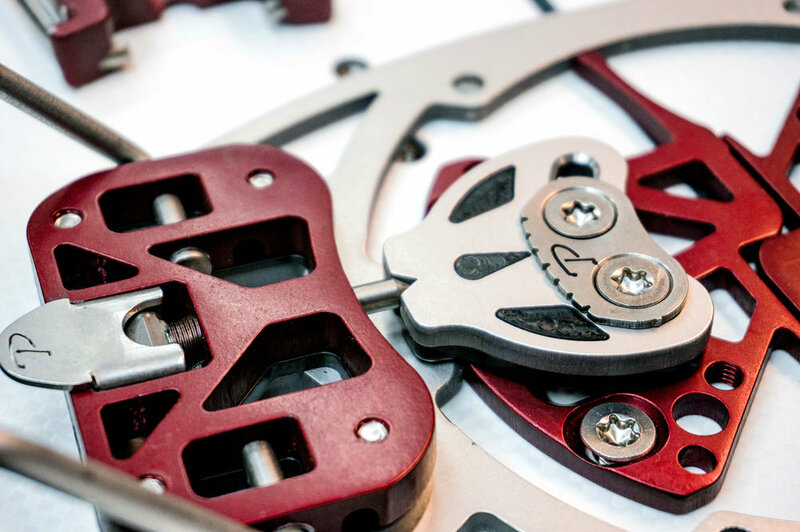 We only use plastic when absolutely necessary - such as in key wear locations or for the cants for our bail blocks. Read more about the revolutionary design of the Phantom system. Phantoms have a proven track record and are quickly becoming the standard for splitboard guides, snowboard mountaineers, and anyone looking to charge harder in the backcountry.